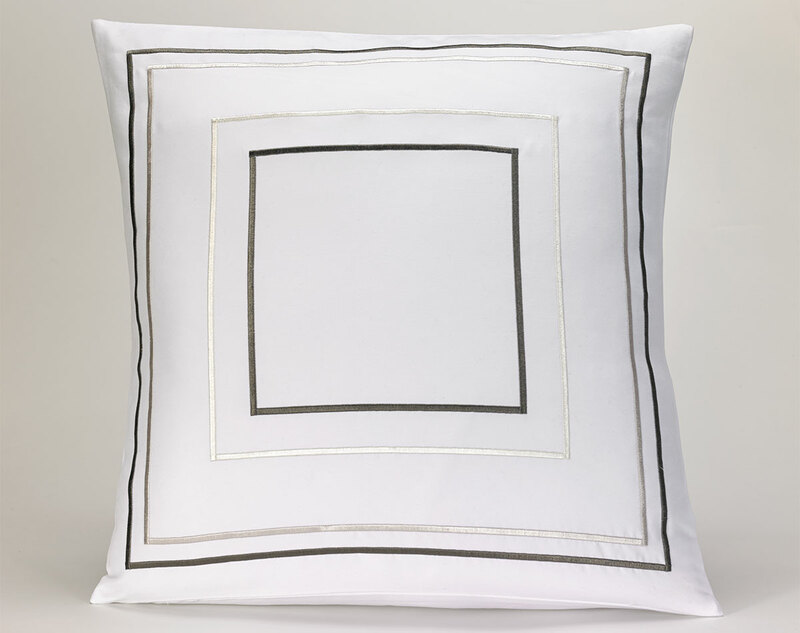 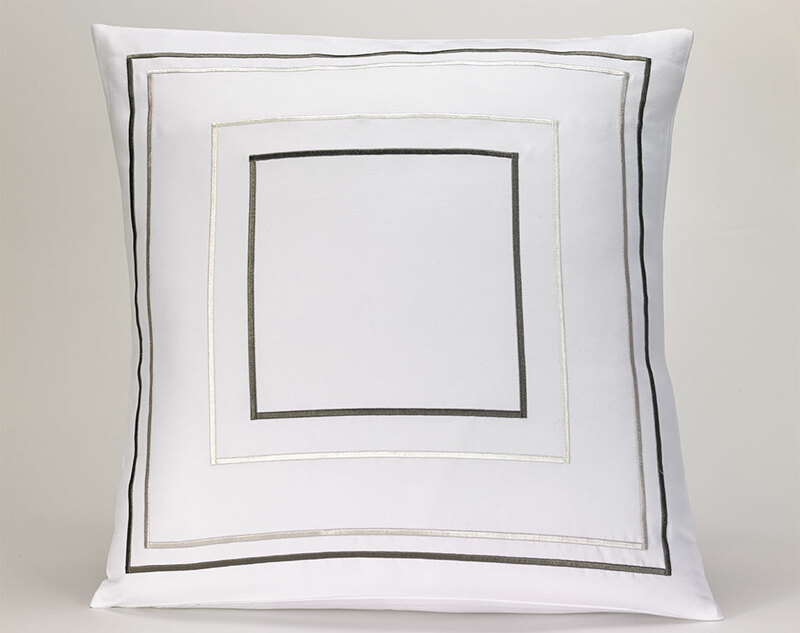 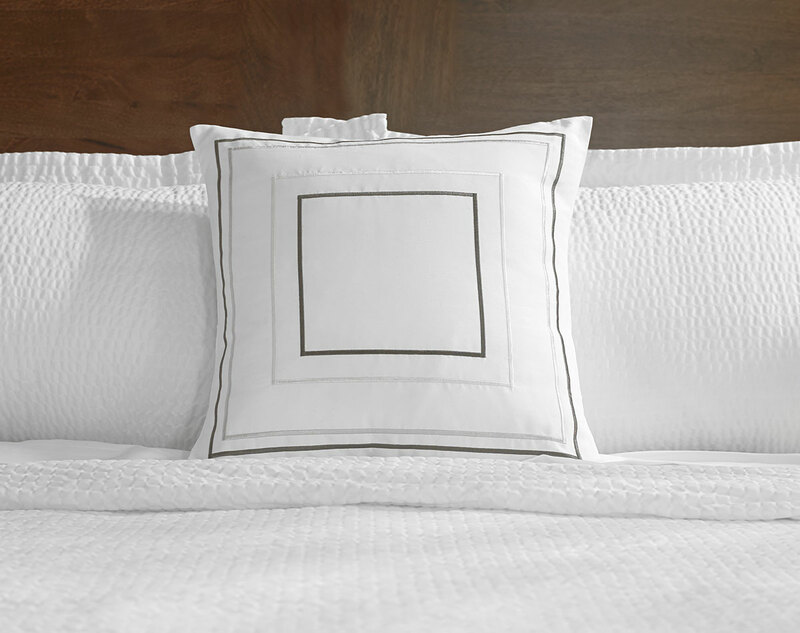 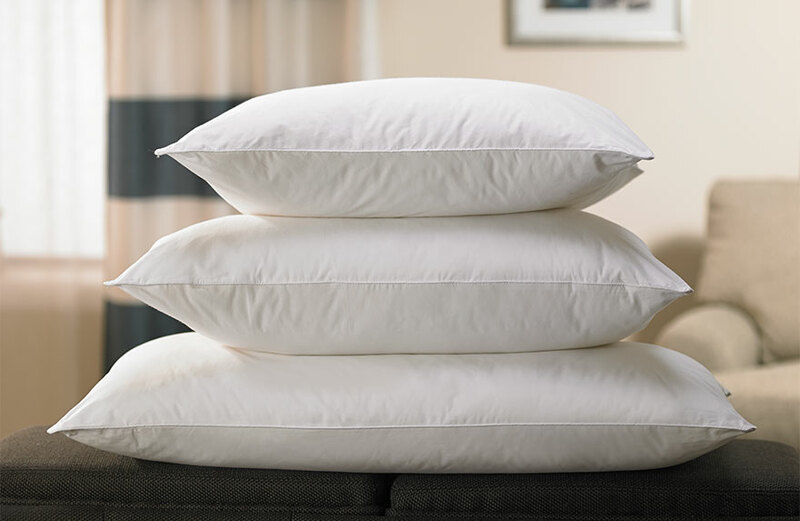 Accent your Fairfield bed with a neutral throw pillow, a stylish accessory for any room in your home. 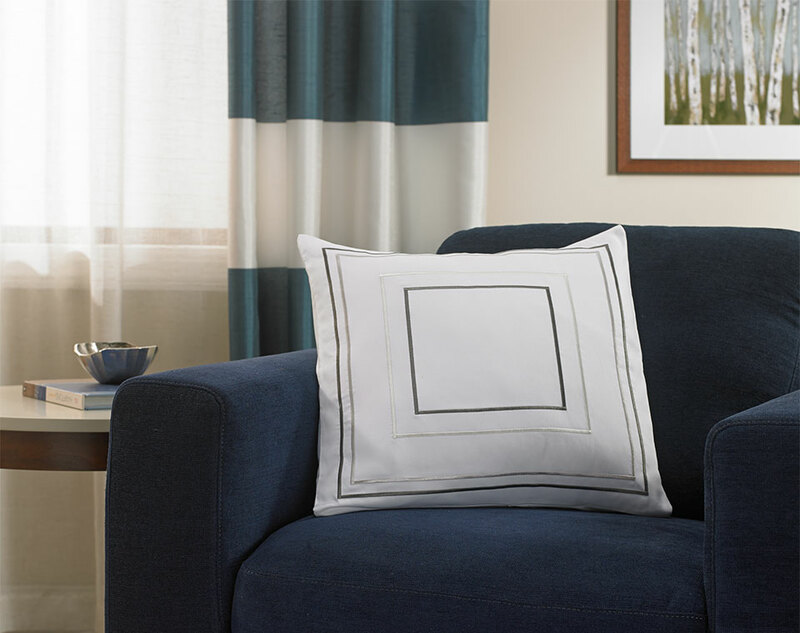 Our Grey & Taupe Frames Throw Pillow features an intricate design of embroidered stitching in grey and taupe hues. 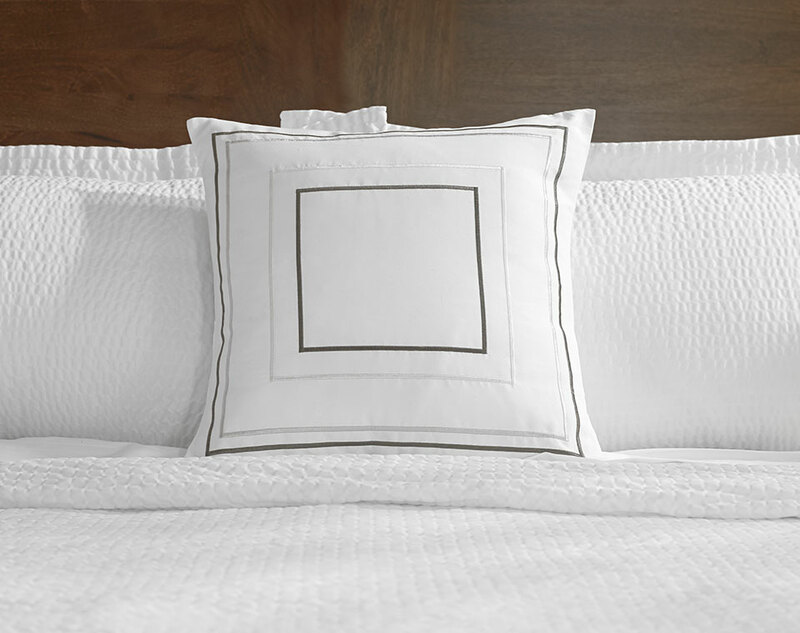 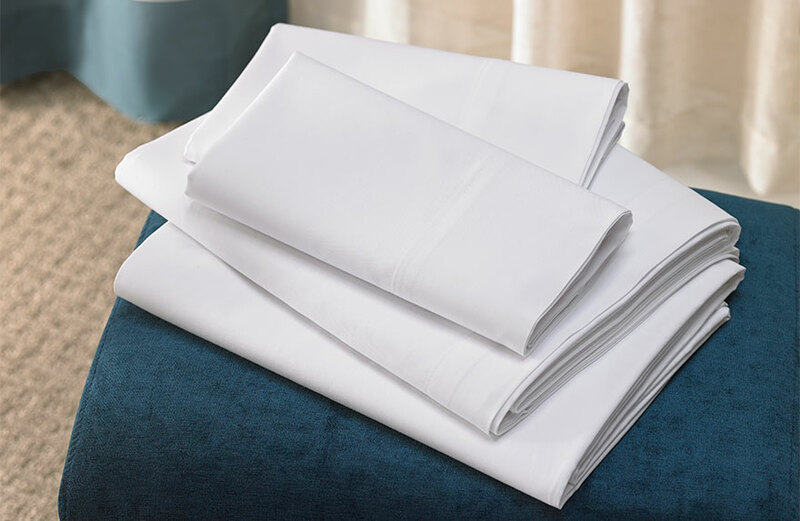 It’s square shape, plush comfort and support make it perfect for lounging. 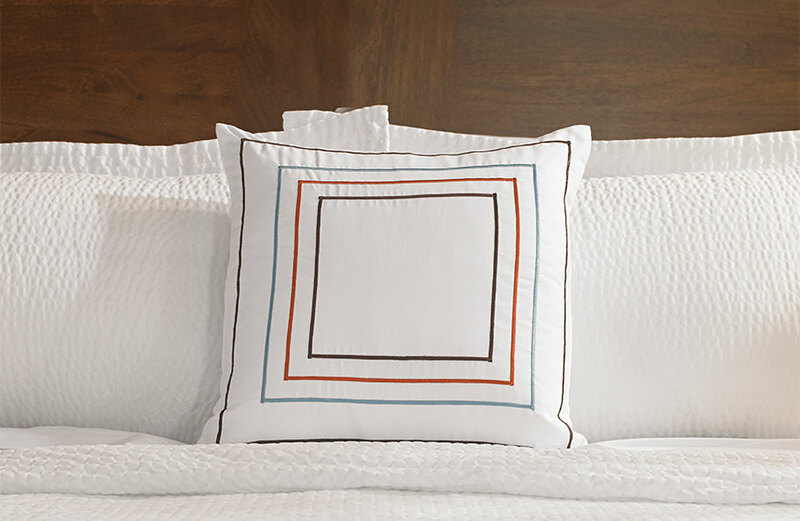 Pair with its sister, our Orange & Blue Frames Throw Pillow, to complete the look.